We manufacture high quality animal serum and plasma products. In particular, we recommend our specialized IgG free SCID mouse serum. 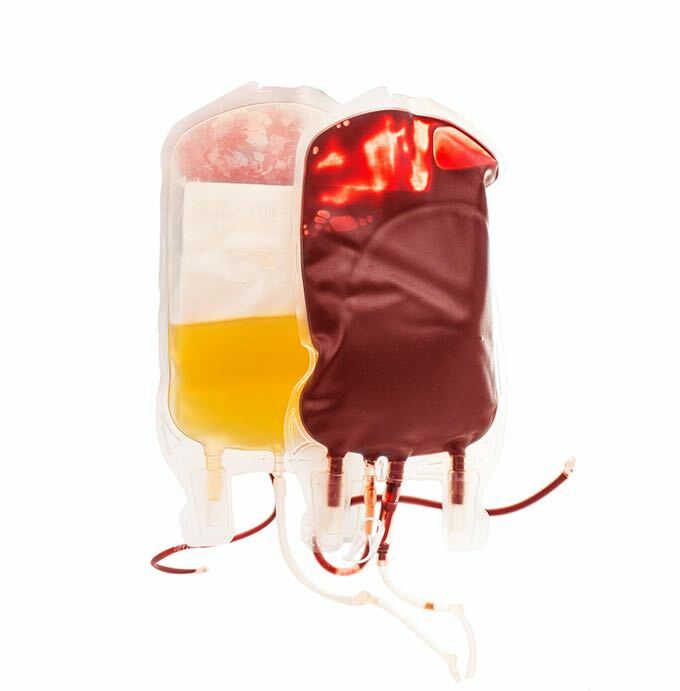 The portfolio covers heparin sodium, potassium EDTA and sodium citrate for our plasma products and in special coagulation tubes for serum. Those products are available cryopreserved in stock in different sizes. Please download our pricelist below. Serum and plasma of further species such as but not limited to mouse, rat, dog, horse, donkey, ferret, goose and duck can be sourced upon request. If needed, the production can be adapted to meet the customer's requirements following special protocols. Please do not hesitate to contact us with your specific request.